The show welcomes, up-and-coming comedian, Harry the Cable Guy. He’s making show history by being the first comic to perform a set (a small set) on the show. However, his material wasn’t exactly what the show was expecting. Check out his segment in the player above. 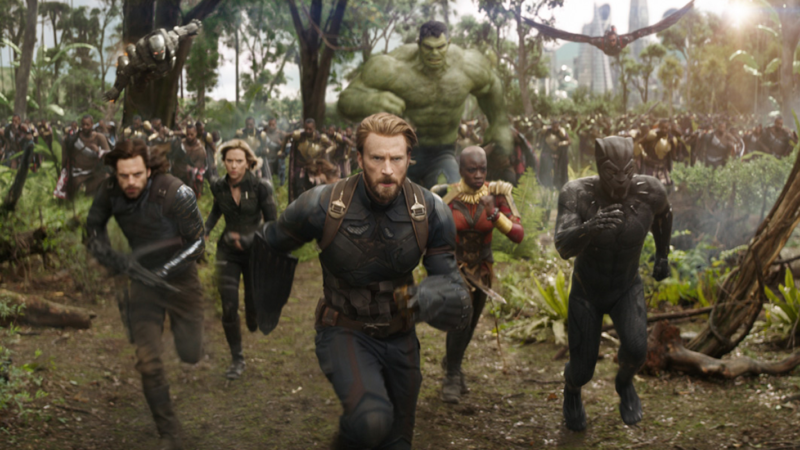 Bobby breaks breaks down the trailer for Avengers: Infinity Wars as only he can.